Contest #549: Tasmazia and the Village of Lower Crockpot, Australia – Where On Google Earth? This amusement complex in Promised Land, Tasmania dates back to 1987. 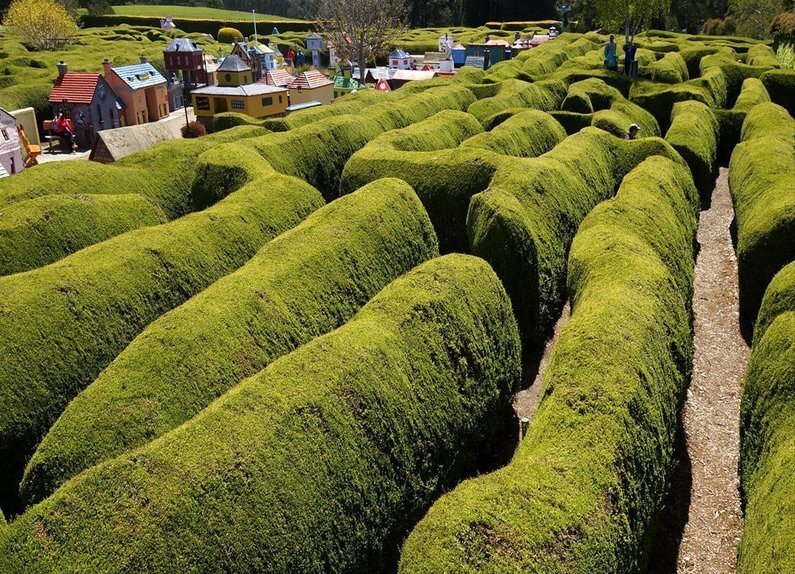 It has been, at times, the largest agricultural maze in the world, with mazes inside other mazes. 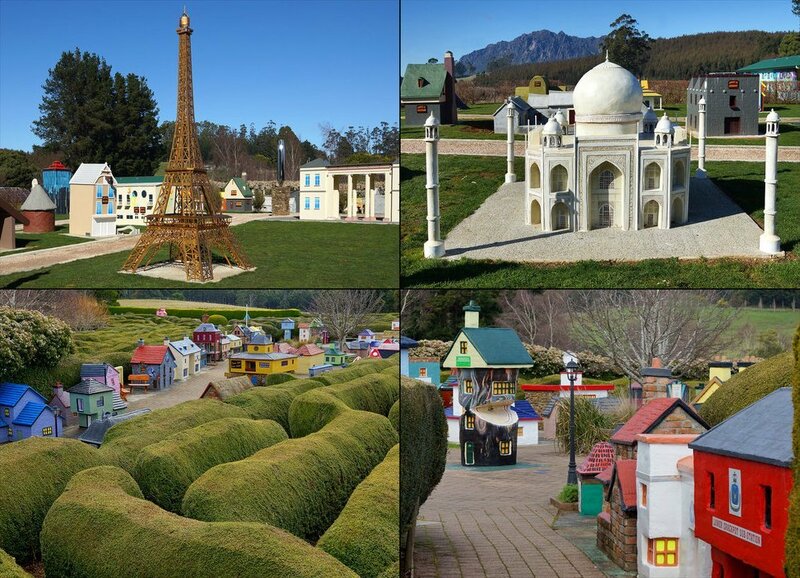 All of this is topped off by the Village of Lower Crockpot — a 1/5th scale model village.